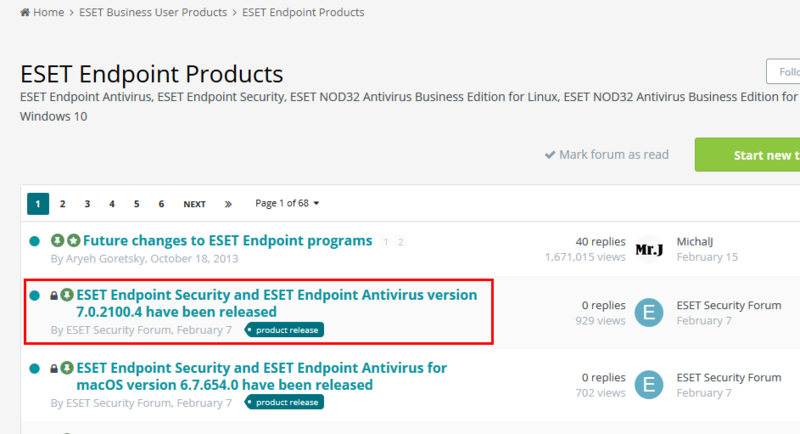 ESET Endpoint Security v7.1.2045.5 released??? Could one of the ESET Staff advise when we can expect the change log please. Hopefully it'll get updated onto the UK page shortly for anyone else who's looking. Most likely the person responsible for posting announcements is currently on his way to the US. 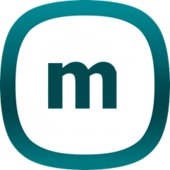 An announcement about the availability of the new version of Endpoint 7.1 will be posted as soon as possible.